Today, we take you to Florida 1978, where Bill Veeck battled the rain to keep the White Sox working out during spring training. The video also includes Veeck’s reflections on spring training from 1985, shortly before his death. 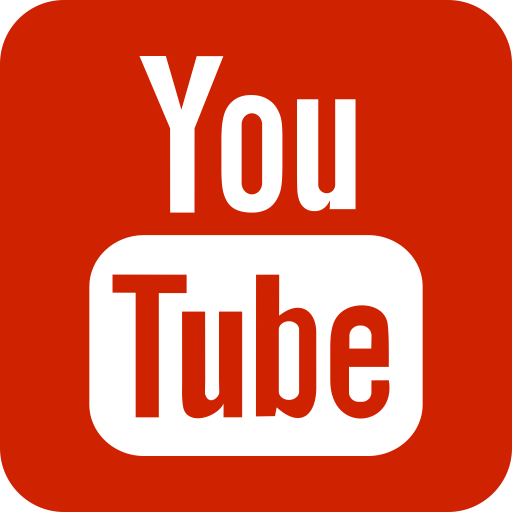 Watch Tom Weinberg’s full doc, Inside Spring Training. Congratulations to Steve James on his retrospective at the 2014 Full Frame Documentary Film Festival in Durham, NC. The April 3-6 program will allow audiences to revisit some of his most widely admired titles with the subjects in attendance, such as The Interrupters, Reel Paradise, At the Death House Door, Stevie, and the newly restored master of Hoop Dreams. 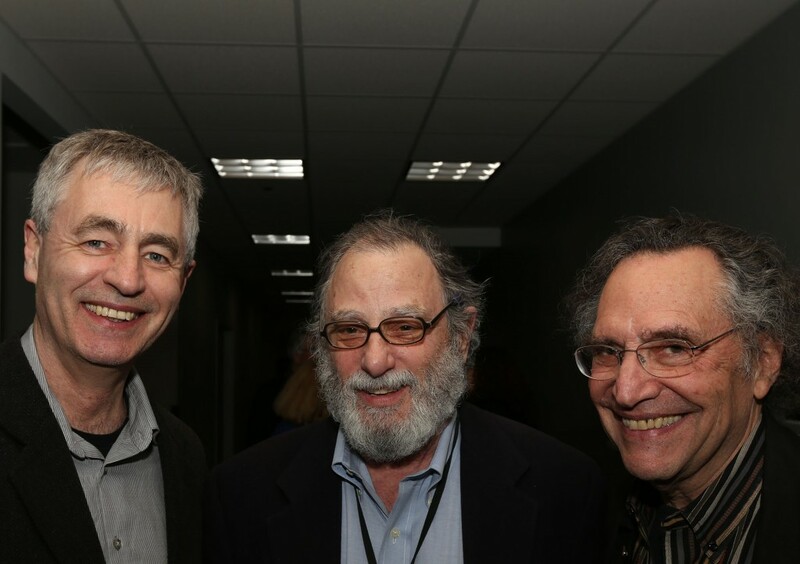 Media Burn’s Tom Weinberg (center) with Kartemquin Films’ Steve James and Gordon Quinn at the 2014 Studs Terkel Community Media Awards. All three are current or past recipients.